Quickly diagnose or even preempt customer problems on a per-unit or global basis. Immediate access to historical data about product behavior leading to a problem or crash. Why do developers choose Amazon Elasticsearch Service? Why do you like Amazon Elasticsearch Service? 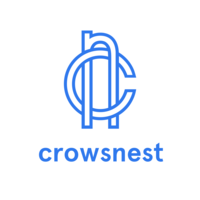 Why do developers choose Crowsnest? Why do you like Crowsnest? What are the cons of using Amazon Elasticsearch Service? Downsides of Amazon Elasticsearch Service? What are the cons of using Crowsnest? How much does Amazon Elasticsearch Service cost? How much does Crowsnest cost? What companies use Amazon Elasticsearch Service? 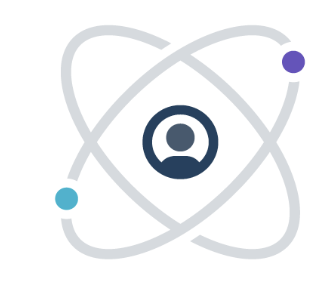 What tools integrate with Amazon Elasticsearch Service? What are some alternatives to Amazon Elasticsearch Service and Crowsnest? 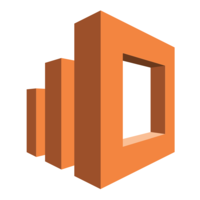 By streaming data from Dynamodb Elasticsearch provides the dynamic lookups for listings by activity, date, cost, ect. ect, providing a superior enduser experience.